The FTC’s Used Car Rule requires car dealers to display a window sticker called a “Buyers Guide” on used cars for sale. 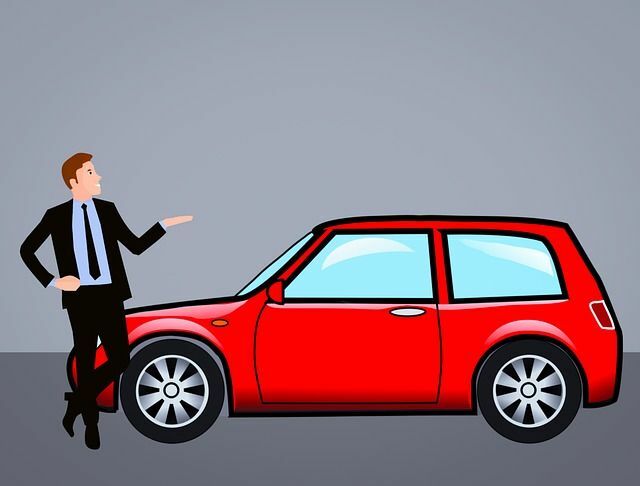 The Buyers Guide informs potential buyers of relevant information such as whether the car is being sold “as is” or with a warranty. The Used Car Rule was amended in 2016 to require that the Buyers Guide include additional information such as specifying whether a vehicle is covered by a third-party or unexpired manufacturer’s warranty, directing consumers to obtain a vehicle history report and additional Spanish-language translations. Recently, the FTC completed its first compliance sweep of car dealerships since the requirements of the amended Used Car Rule took effect in January, 2018. The compliance sweep, conducted between April and June, found that Buyers Guides were displayed on 70% of the more than 2,300 vehicles inspected, only about half of which reflected the updated requirements. After the sweep was concluded, the FTC sent letters to the dealerships with the inspection results and instructions on how to come into full compliance. Dealers failing to comply could face penalties of up to $41,484 per violation. The Federal Trade Commission conducted the first compliance sweep of car dealerships since the amended Used Car Rule took effect earlier this year. Under the amended Rule, dealers must display a revised window sticker called a “Buyers Guide,” which contains warranty and other important information for consumers, on each used car they offer for sale.